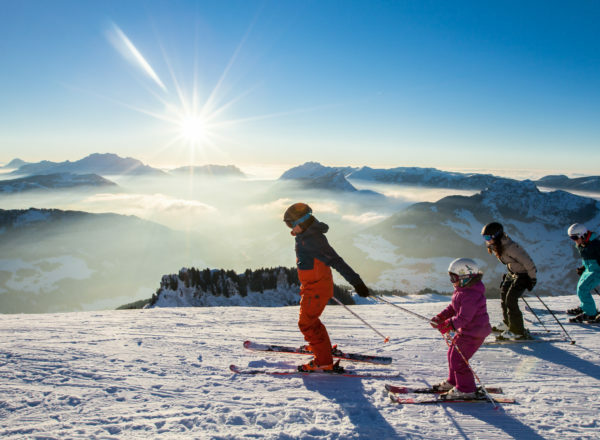 The resort of Grand-Bornand in Haute-Savoie, in the French Alps, in the heart of the Aravis Massif and near Mont Blanc welcomes you winter and summer. MONTANA IMMOBILIER, open all year 6 days / 7 squires you to organize and facilitate your accommodation. For you to fully enjoy the joys of a sports resort, full relaxation, with family or friends, duo or solo. In the summer season, you can enjoy water sports and beaches thanks to the nearby lakes of Annecy and Leman (Switzerland), golf 9 holes, swimming pool, tennis, paragliding, trampoline, adventure trail in the forest, hiking, climbing, archery, entertainment, shows, markets and village festivals. In 3 clicks you can book the apartment or the chalet of your dreams after consultation in real time of our availability. 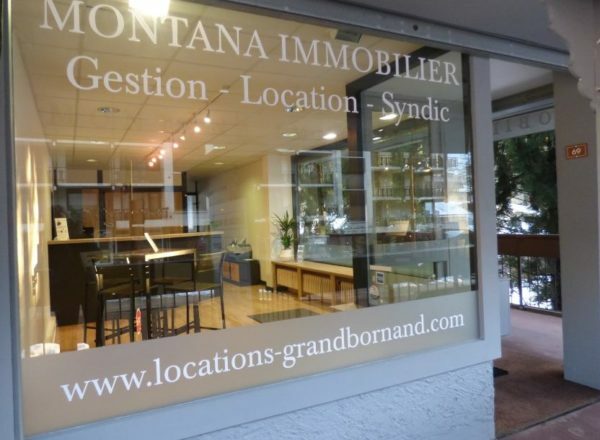 In Grand-Bornand, in the Aravis, Thônes or Thônes Valley: several formulas are available for rental of your apartment or cottage in full transparency and safety. Level 1 : we only hand over the keys to your tenants. Level 2 : we search your customers, we establish the reservation contracts, we cash the deposit, we give you your reservation notice, we take care of the regulations. Level 3 : we search your customers, we establish the booking contracts, we cash the deposit, we give the keys to the tenants, we ensure the control of your property end of stay, as well as cleaning, we take care of the regulations.